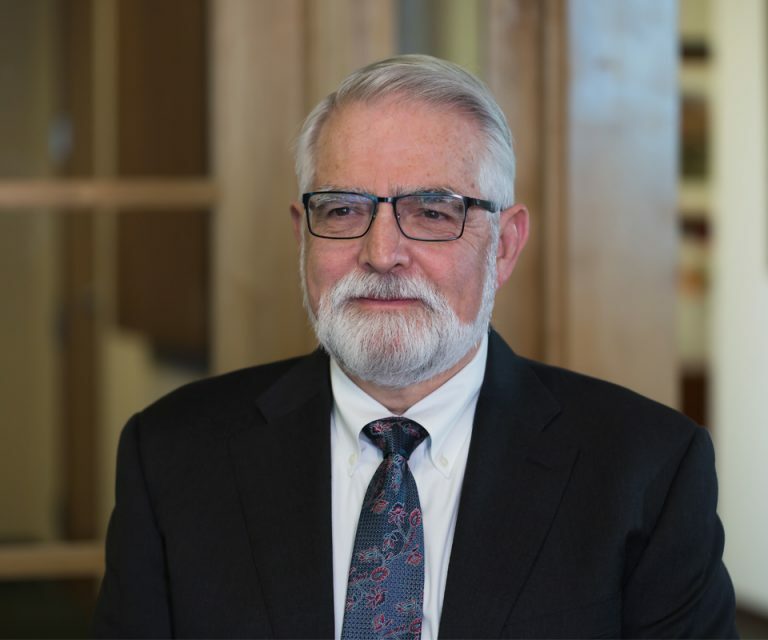 As founder and partner of Herrig & Vogt, LLP, George F. Vogt, Jr. serves a critical role in the firm. He focuses his practice on litigation and serves as a mentor to the firm’s associate attorneys. He has served as lead counsel in many cases and participates in all types of alternative dispute resolution, including mediation and arbitration. However, when attempts at ADR have failed, Mr. Vogt has proven that he is always prepared to try the case in the courtroom setting, where he has taken many cases to successful verdicts. George F. Vogt, Jr. has also acted as Judge Pro Tem in multiple counties. In addition, he is well-recognized as an experienced member in the field, having served as an Arbitrator and Mediator in various disputes because. Mr. Vogt received his Bachelor of Arts Degree for psychology with minors in business and political science from Loyola Marymount University. In 1982, he received his Juris Doctor Degree from the well-respected Loyola Law School.